That looks like it might be red / blue 3D! 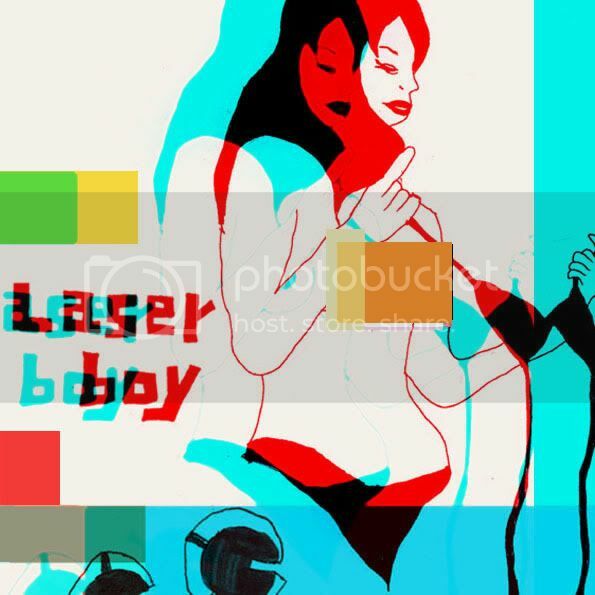 That why I insist on calling it LaserBoy! : one word, capital L & B.